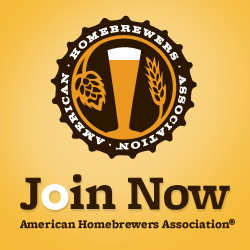 Tacoma, WA – On November 4th, Homebrewers of Pugest Sound (HoPS), along with Brown's Point Homebrew Club, is hosting an American Homebrewers Association (AHA) Learn to Homebrew Day event during the 2017 Pierce County MakerFest. The event, which is free and open to the public, will be held in the Agriplex at the Washington State Fair Events Center in Puyallup, WA. 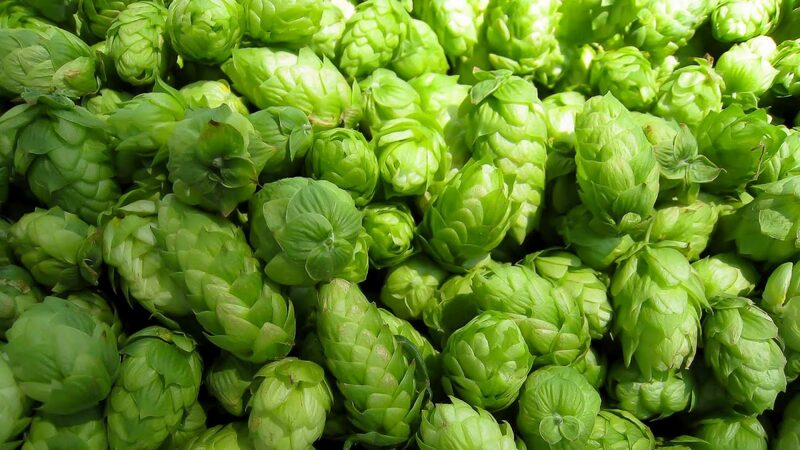 HoPS Club invites anyone interested in homebrewing to stop by from 10a to 4p on Saturday, November 4, 2017 to join the fun! The Pierce County MakersFest is a free, all-ages event where youth, families, and adults can explore building, creating, crafting, hacking, and coding and even become Makers themselves. Through displays, demonstrations, and hands-on activities, community makers will share their DIY processes with you. Think of it as a big-show-and-tell celebration!